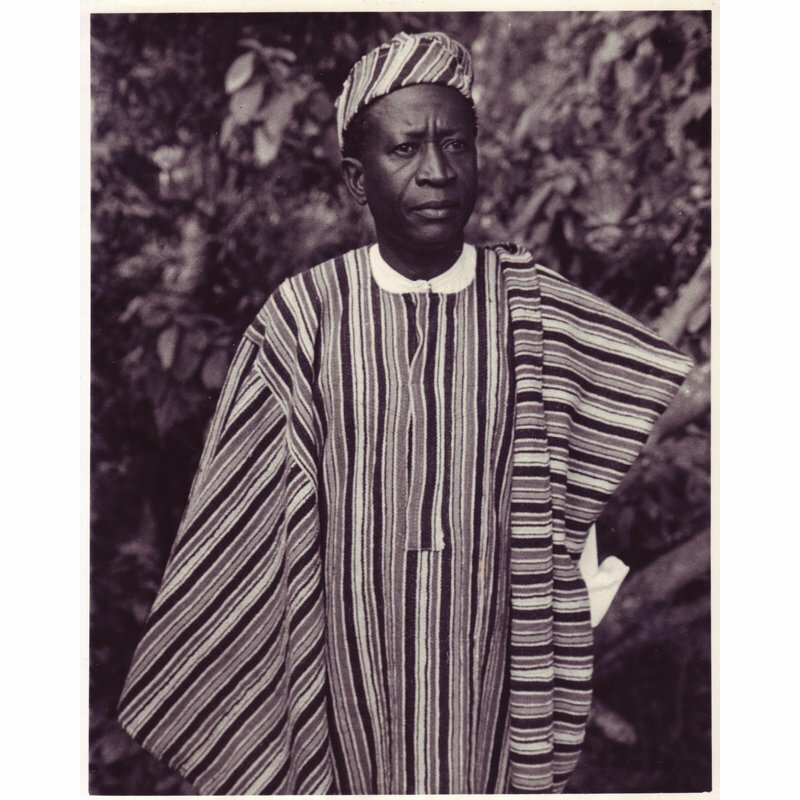 This is a portrait of Paramount Chief Vandi Kong Magona VI. 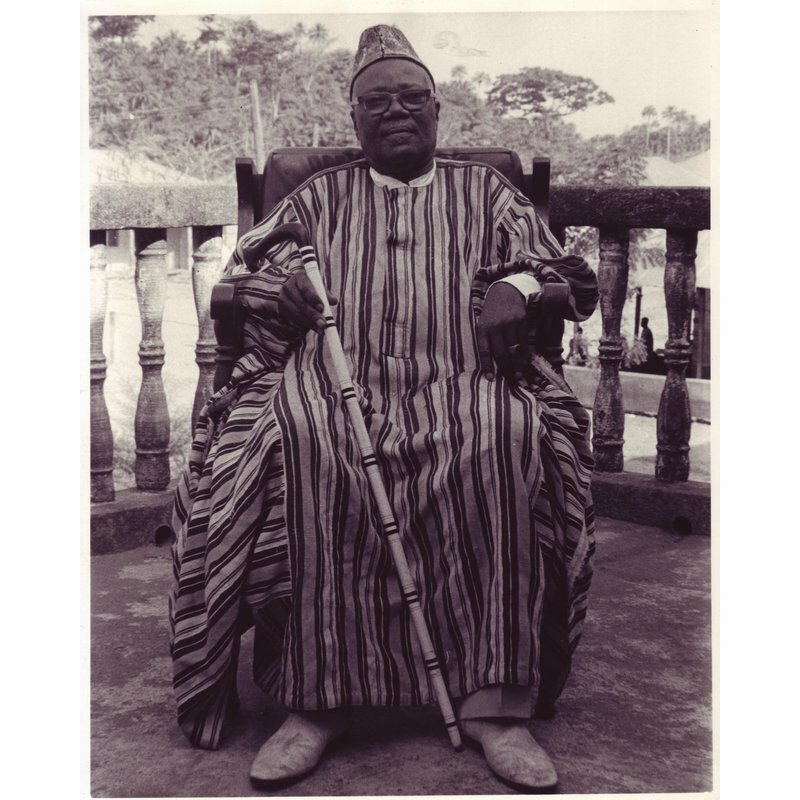 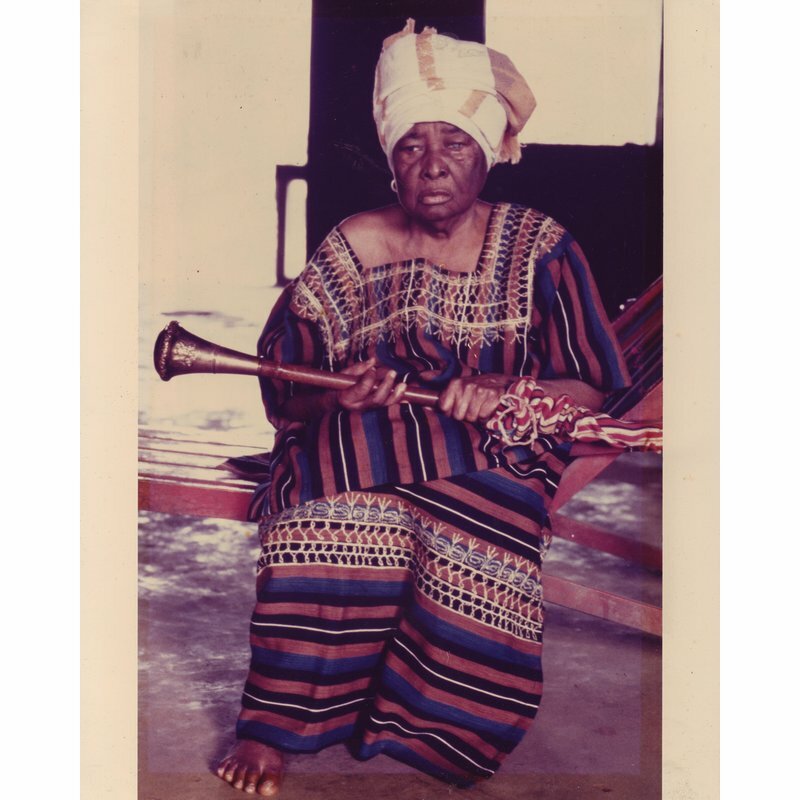 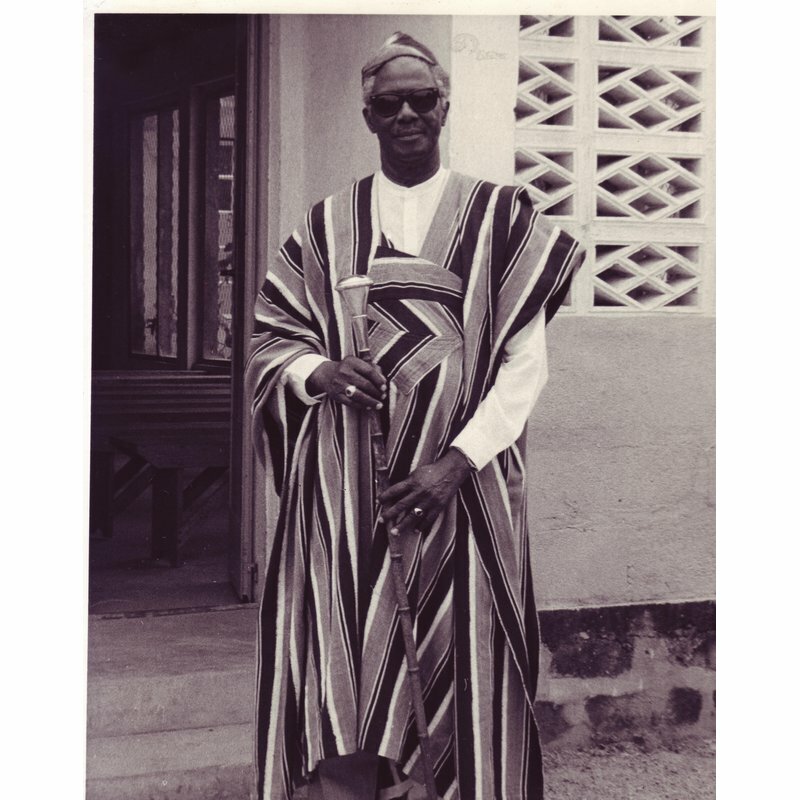 The photograph was taken by the American photographer Vera Viditz-Ward in 1986, and is part of a collection of photographs of paramount chiefs taken in the same year. 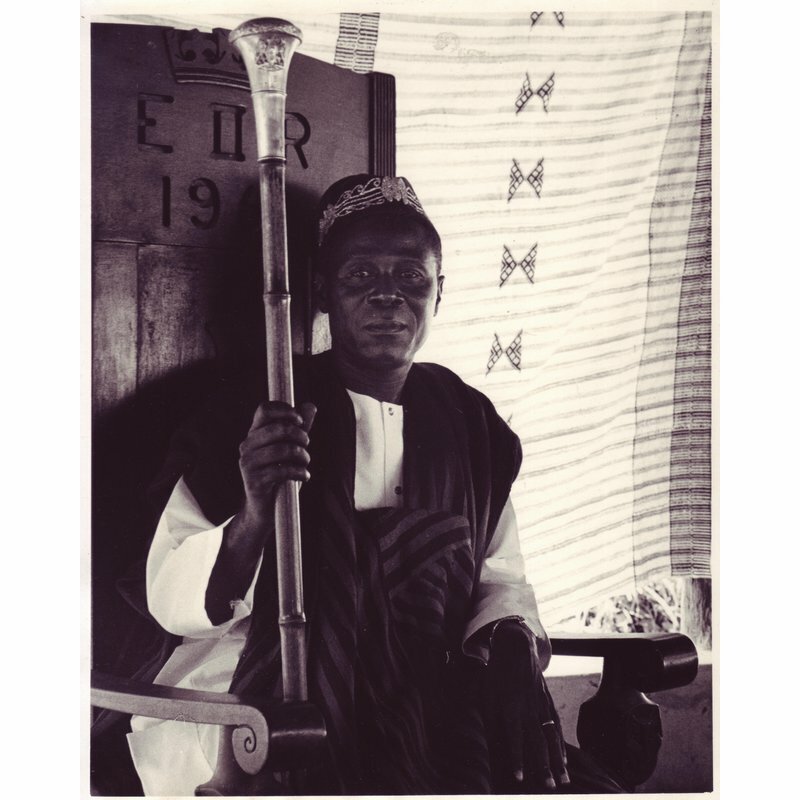 The photographs were first exhibited in Sierra Leone to mark the bicentenary of the founding of Freetown in 1987. 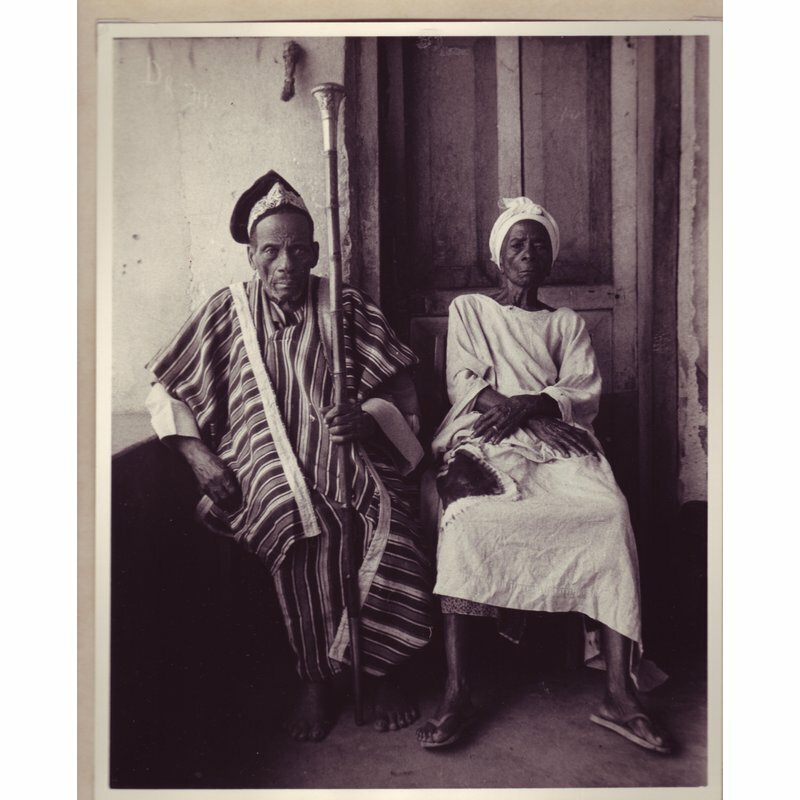 They were later donated to the Sierra Leone National Museum.